You are invited to join us for 2nd Annual High Tea and Ballet event in support of Crafting For a Cure. We will be entertaining you with our Smiles For All Ballerinas representing ballet schools from Toronto and New York. Many of our ballerinas dance at the World-renowned Joffrey Ballet School, directed by Ms. Era Jouravlev, and will be performing numbers specially created for our tea. (she along with her husband will be in attendance) We will be highlighting art created by our Mental Health patients from the many hospitals Crafting For a Cure supports. Please enjoy our amazing silent auction with unique one- of-a- kind autographed items, beautiful jewellery, fabulous art, and many wonderful gift baskets. Event Sponsors: V-Productions, TD Canada, Neoteric Developments.This promises to be an event not to be missed. ‍For a Donation you can receive advertising in our journal/playbill! Tax receipts provided according to CRA requirements. Want to pay via Cheque or Cash? Download the following payment form to get payment information. In the drop-down select the participant you want to pledge. It will open a unique donation page in which you can pledge to. We are excited to see you at our event! Purchase tickets through the following form. Thank you! Please click the following link to complete your registration. Oops! Something went wrong while submitting the form. Please reload the page or try again later. We are excited to see you at our event! Donate through the following form. Help us make this event a success! 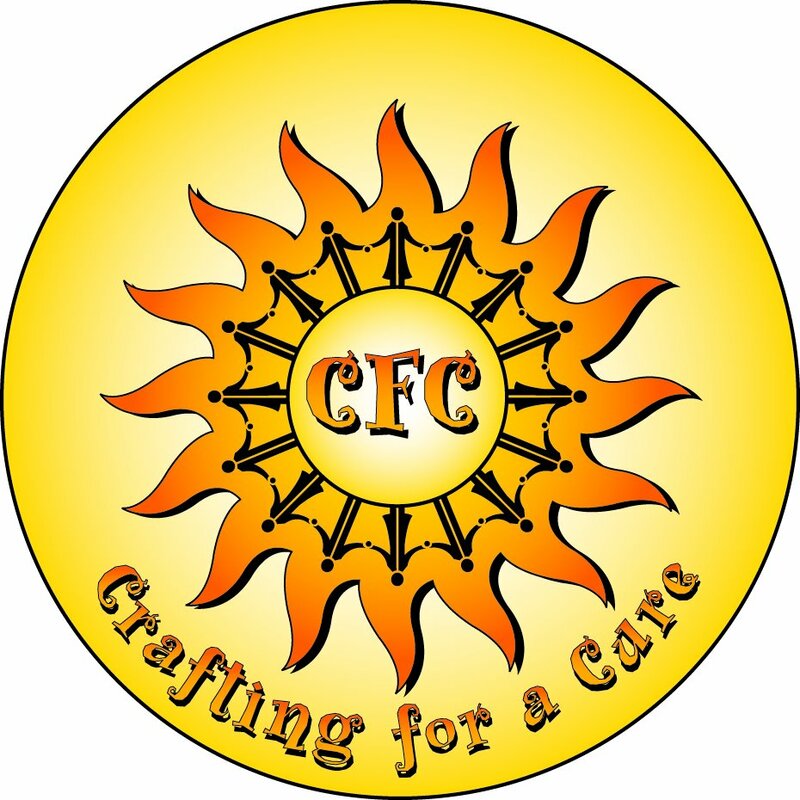 Every donation will help Crafting For A Cure make a bigger impact. Your Attendance and donations all help. We are Currently Planning Something Great! This program provides craft kits and other distractions to children in over 100 hospitals when a hospital visit is necessary. These craft kits are in emergency rooms, isolation rooms and clinics to name a few departments. This program targets Teen Mental Health hospital departments where patients can be as young as 5 to 21. We are the largest provider of distractions and self esteem items for over 40 mental health inpatient hospitals. We provide to this department as we found out that this area is forgotten. For so many hospitals, we are the sole provider for this department. We are more than awareness we are difference makers! We are the only charity to provide ballerinas to dance and twirl in hospitals. This program is truly magical as it brings a sense of calmness to all. It truly brings “smiles for all” one pirouette at a time. Currently we do this in Toronto, and Manhattan and our third city to launch is Dallas. 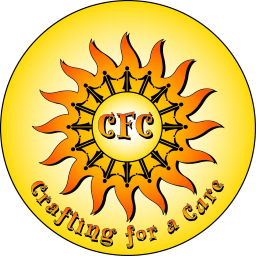 We want to remind you that Crafting For a Cure does not discriminate between race, religion, gender, financial means and medical health. We believe all children deserve a smile when in a hospital.